Up in smoke? 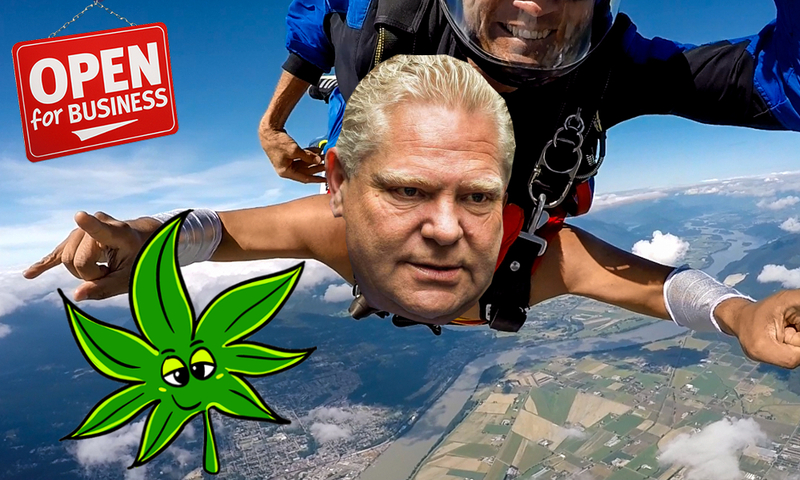 Are the 25 Ontario Cannabis Licence Winners a total joke or case of sour grapes? 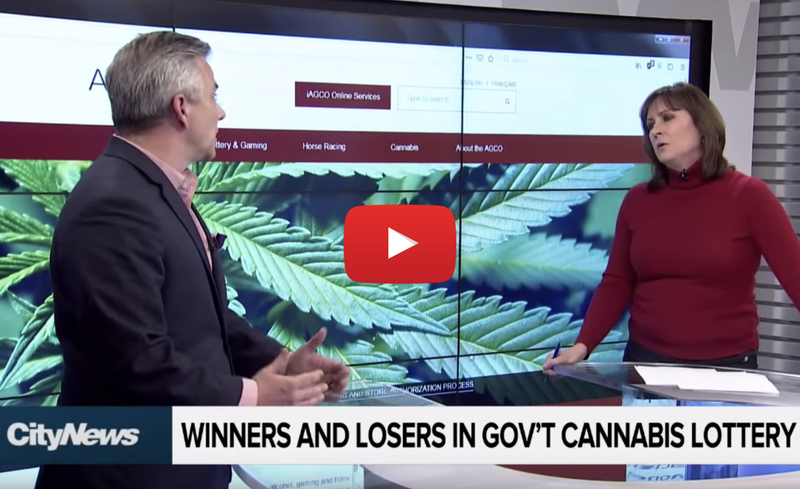 With almost 60,000 total lottery entries, 25 Ontario Cannabis Licence Winners announced today! Meet one of the 25 winners for Ontario Cannabis Retail Licence. Admits knows NOTHING about weed!